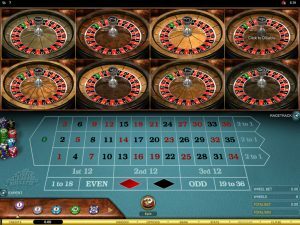 There are a huge number of Video Poker Game Variants that you can quite easily access and play online either as a real money player or as a free player. However, there are several different factors of playing any Video Poker game variant that you need to be aware of before you simply sit down and play any game, for not all of these types of games offer players the best winning chances. 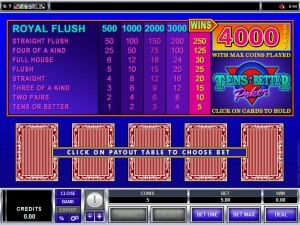 It is the pay table attached to any Video Poker game that is ultimately going to determine whether you are going to have a fair chance of winning when playing any particular variant, and as such you should always familiarize yourself fully with each pay table attached to any Video Poker games you are thinking of playing. The one main aspect of any Video Poker game you need to be aware of is that there is often an enhanced winning payout when you have been lucky enough to get dealt out the highest ranked hand combination on the variant you are playing, and the way to get that enhanced winning payout is to always play with the maximum number of coins in play per hand as the game allows you to wager. 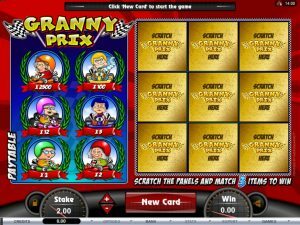 The pay table and the winning hand combinations and associated payouts are going to determine the exact long term expected pay out percentage of the Video Poker game, and the trick for players is to find those variants which boast the very highest payout percentages and then play those games optimally. If you do not put into play both the best playing strategy when playing any Video Poker game nor put into play the maximum number of coins permitted by the game you are playing then the long term expected payout percentage of that game is going to be much lower than the one it has been designed to payout. So one tip is to always play maximum coins to benefit from the expected RTP of all Video Poker game variants! 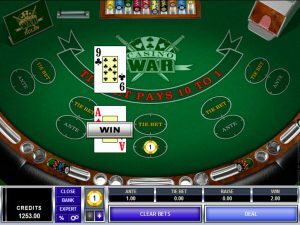 One type of Video Poker game that can often cause novice players to get slightly confused are those which have a set of wild cards in the deck. You will find games such as the Deuces Wild game come with four wild cards in the deck, and those cards for reference are the 2 valued cards. Another popular Video Poker game variant which has a wild card in the deck is the Joker Poker game and that game has an extra Joker card in the deck which is a wild card. In fact there is also a Deuces and Joker Video Poker game and that has all of the 2 cards being wild plus the additional wild Joker card in the deck. 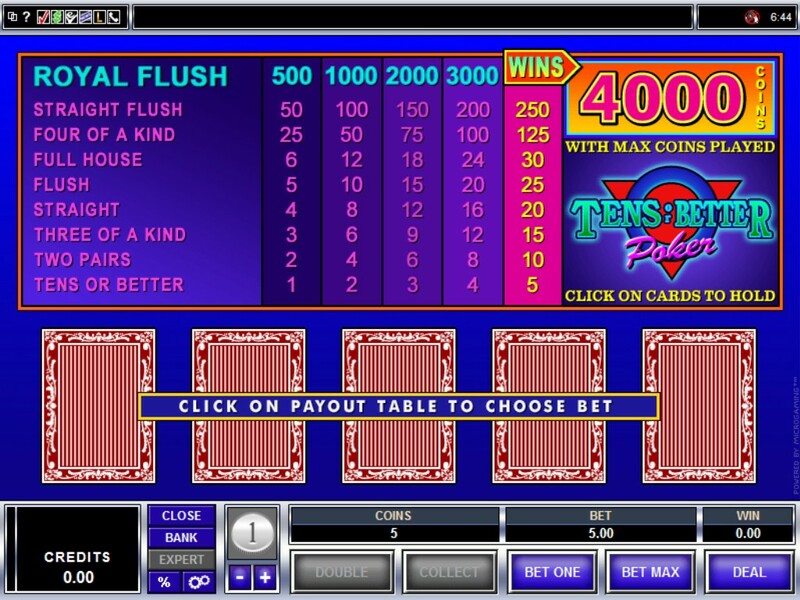 When you are playing any Video Poker game which has one or more Joker cards in the deck the pay table on that game is going to be very different from all other standard Video Poker games, for that additional wild card or wild cards are going to enable you to form lots of extra hand combinations usually the most noticeable are the five of a kind hand combinations. Should you come across any game offering one or more Wild cards then do take a look at the pay table to see what new hand combinations can be formed, as you will have to play a slightly different strategy than the one you will be putting into play when playing a standard Video Poker game! There is no way in the world anyone who has never played Video Poker before is going to be able to instantly work out just how high the payout percentage offered by any Video Poker game is by simply looking at the pay table! 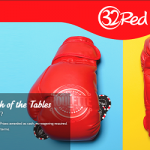 An experienced player will instantly be able to spot the RTP of any game by simply looking at the set of payouts attached to each hand combination. So to give you an idea of which Video Poker games have the most generous Video Poker Pay Tables and as such offer the very highest payout percentages, below we have listed a couple of the best paying Video Poker games. Microgaming’s All Aces Video Poker is the one game we know has by far and away the very highest payout percentage so far attached to any online Video Poker game, when playing this variant perfectly thanks to the winning payouts listed on its pay table you will be playing a game offering a payout percentage of a large 99.92%. NetEnt’s Jacks or Better Video Poker is quite an unusual game, for whilst the game of Jacks or Better has been around for years, you will find that most online casinos offer a variant of this game that when played perfectly with 5 coins per hand sent into play, returns a payout percentage of 99.54%. However thanks to a little difference in regards to the payouts you can be awarded when you have been dealt out certain hand combinations, if you choose to play the Jacks or Better Video Poker game at a NetEnt software powered casino the payout percentage on their game is a slightly higher at 99.56%, making it a game worth tracking down and playing for the bigger the payout percentage of any game the more winning hands you will be dealt out! Before playing Video Poker games in a real money environment, always have a look at the pay table and also work out or find out just what the long term expected payout percentage of the variant you are playing returns to players. Also make sure that you play the game with the maximum number of coins in play to benefit from that games highest RTP, and if the game offers the Auto Play option then make sure you turn it on, as by doing so the game will hold the best cards dealt out to you on the initial deal.